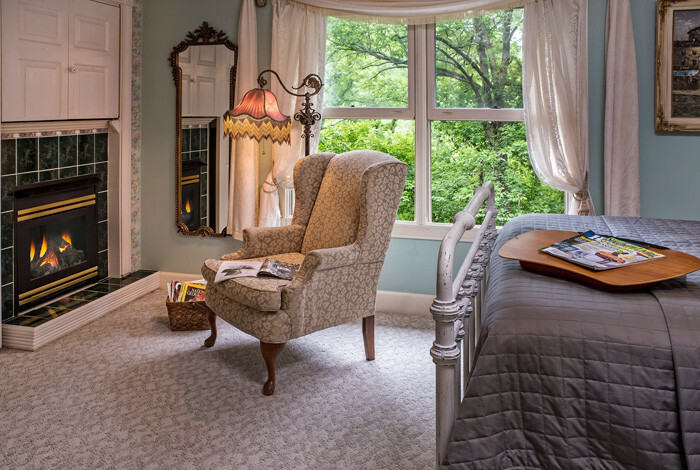 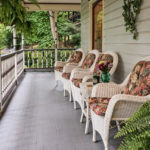 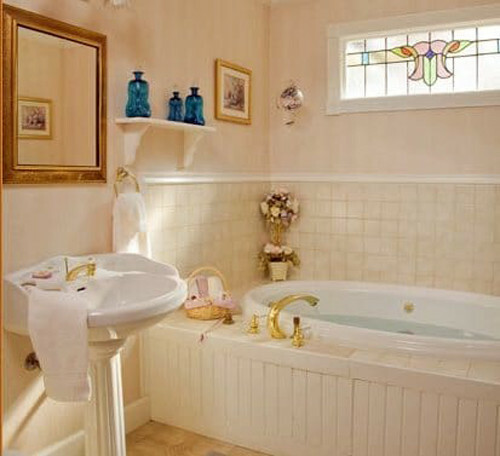 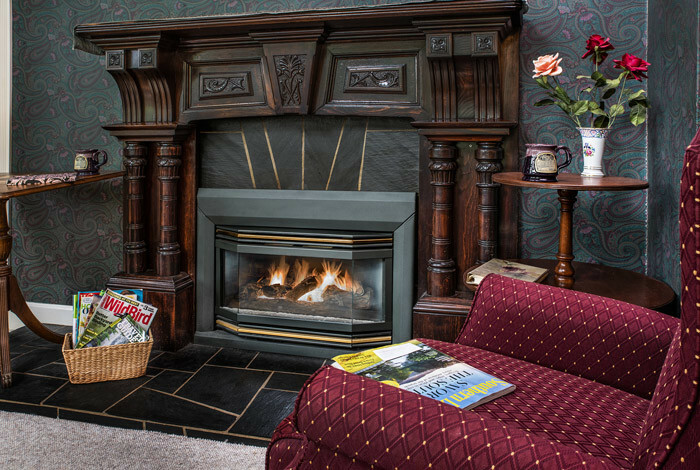 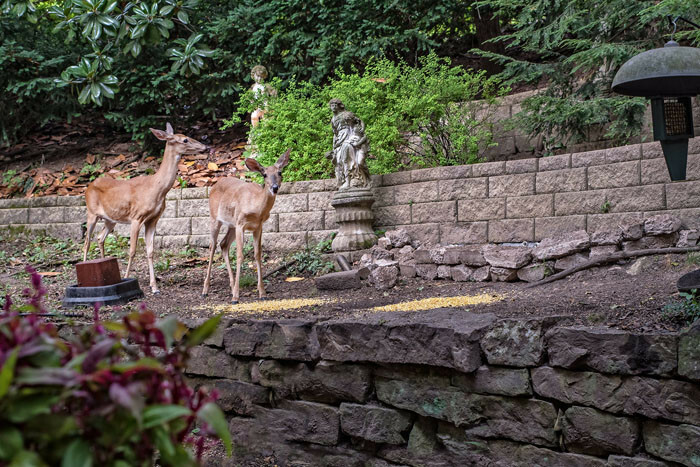 Nestled on a wooded hillside two blocks from the historic District of Eureka Springs sits a beautiful Queen Anne Victorian mansion, Arsenic & Old Lace Bed & Breakfast. 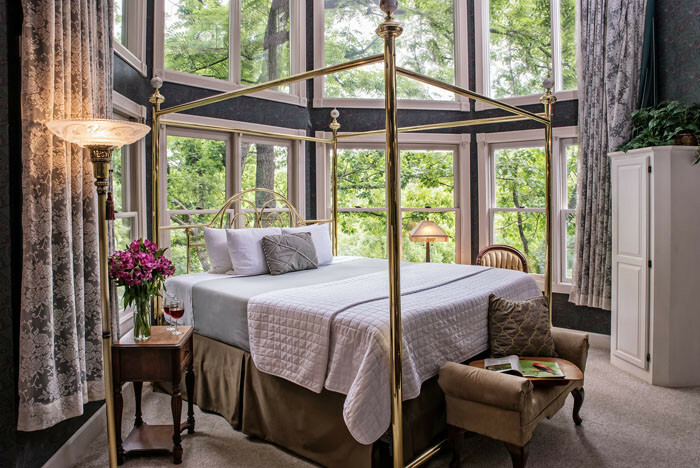 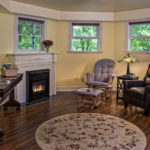 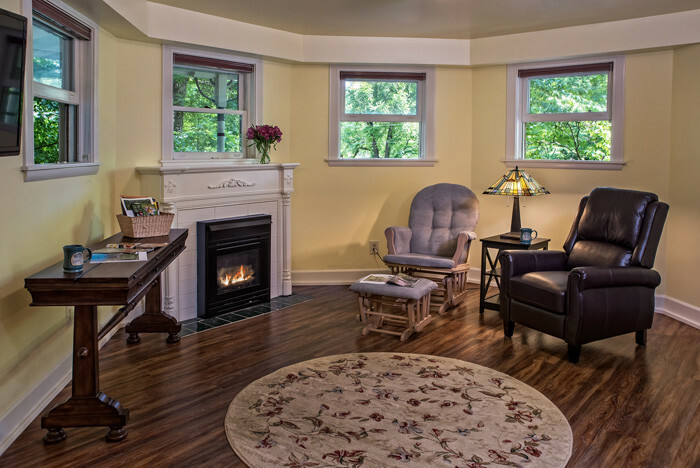 The luxury Ozarks inn features five suites, offering guests all the modern bells and whistles one would expect from a Select Registry property. 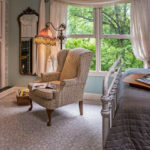 Nestled on a wooded hillside two blocks from the historic District of Eureka Springs sits a beautiful Queen Anne Victorian mansion, Arsenic & Old Lace Bed & Breakfast. 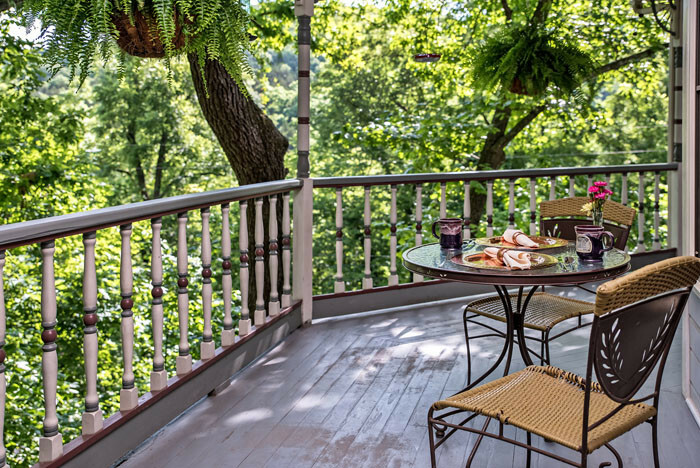 The luxury Ozarks inn for sale features five suites, offering guests all the modern bells and whistles one would expect from a well-established business in a prime tourist destination location. 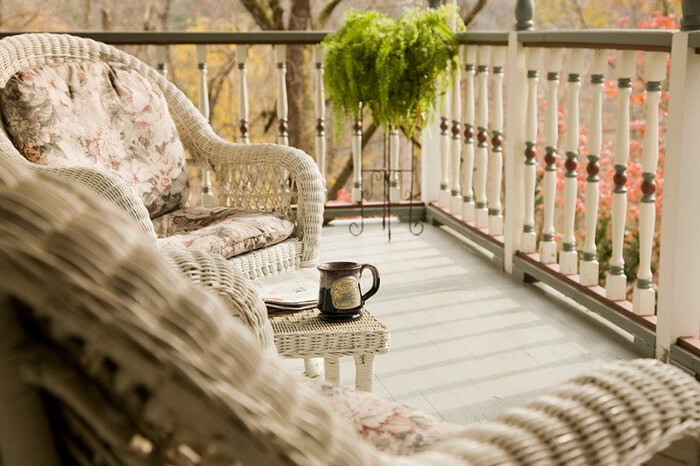 Incredible views of the peaceful Arkansas hills and carefully tended garden. 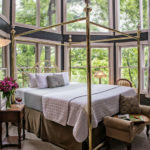 This luxury Ozarks inn for sale is the perfect retreat for couples to renew, relax and reconnect. 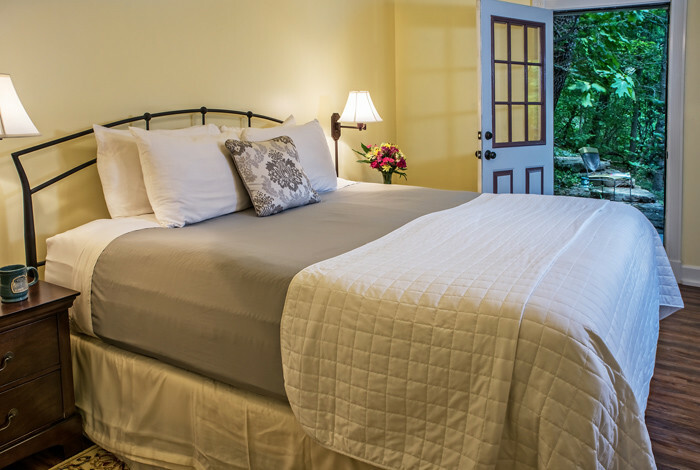 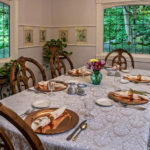 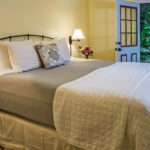 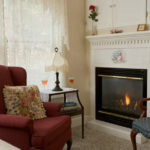 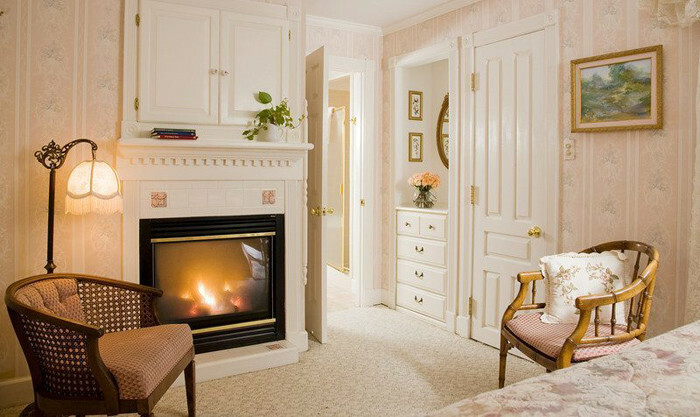 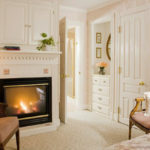 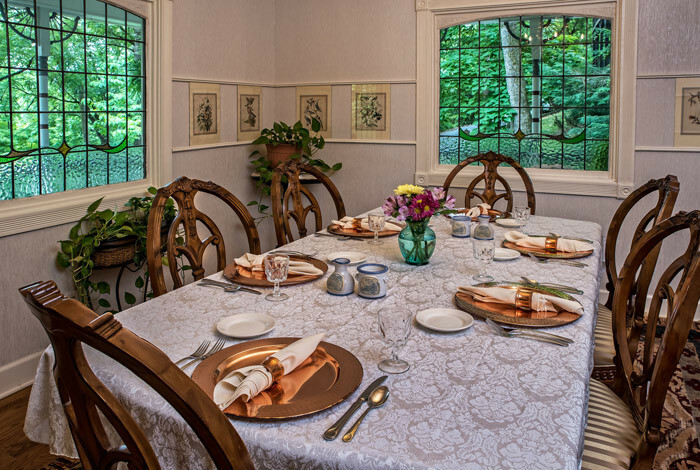 Because of the location and intimate hillside garden setting, current owners host intimate weddings, a wonderful addition to the bed & breakfast business. 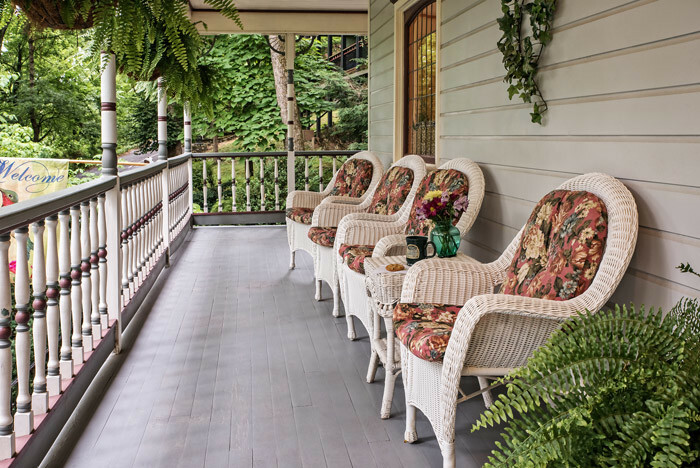 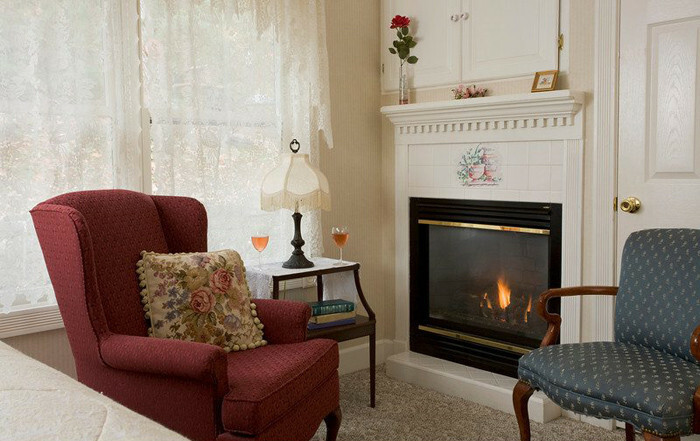 Owner’s quarters are Arsenic and Old Lace are comfortable and private, yet convenient to the rest of the house. 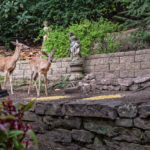 People come to Eureka Springs for the lake and rivers, hiking, biking, canoeing, and fishing (some of the best striped bass fishing around, they say! 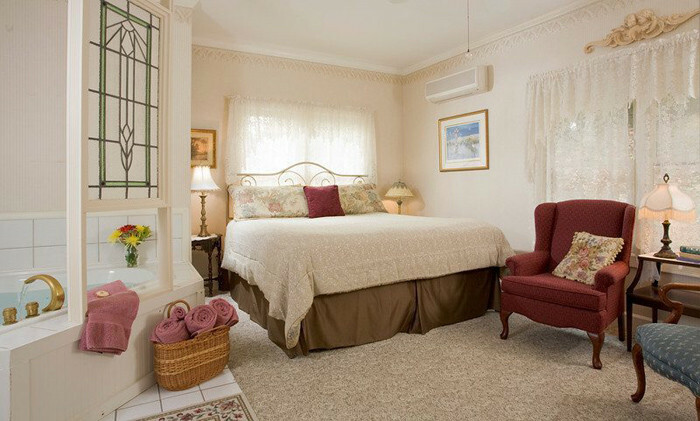 ), all just minutes from the inn. 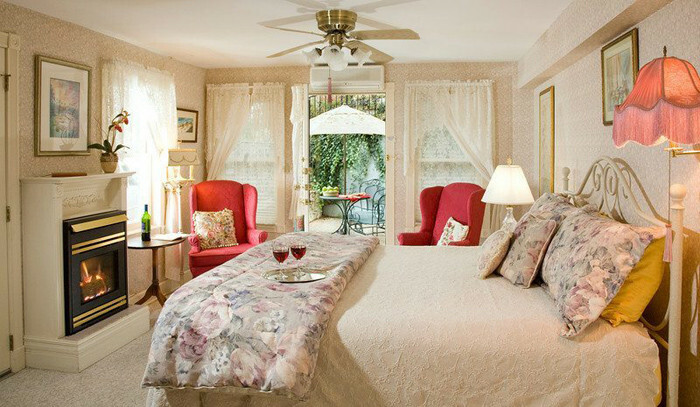 For guests who prefer to stay in town, the historic Main Street is heaven. 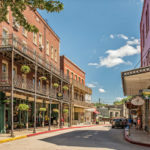 There is an eclectic mix of craft and art galleries, cafes and restaurants. 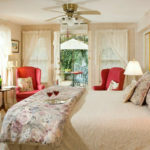 Plus, daily events and music festivals in the prime tourist months. 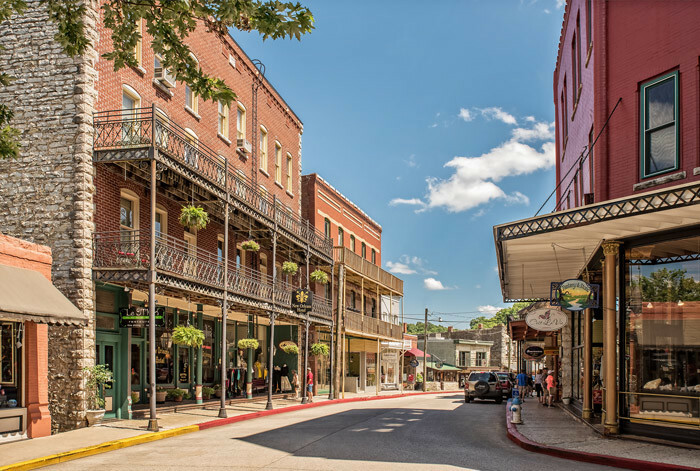 And for those who just want to relax and recharge or even to get married, Eureka Springs, which is a very open-minded and welcoming town, is a perfect place to be. 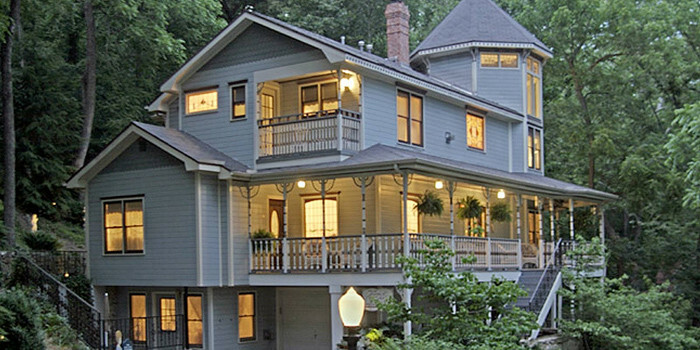 And you could own a hospitality business here! 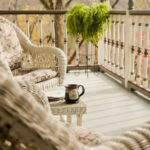 It’s worth mentioning that world famous Crystal Bridges Museum of American Art is in Bentonville, just a short drive away, making Arsenic and Old Lace the perfect hub for an Ozarks Mountain adventure. 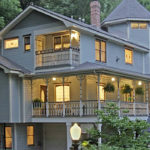 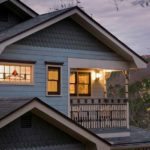 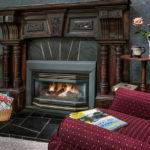 If you are seeking a Eureka Springs Bed and Breakfast for sale with great features and reputation for an optimum lifestyle, and a price that is reasonable and defensible, look no farther. 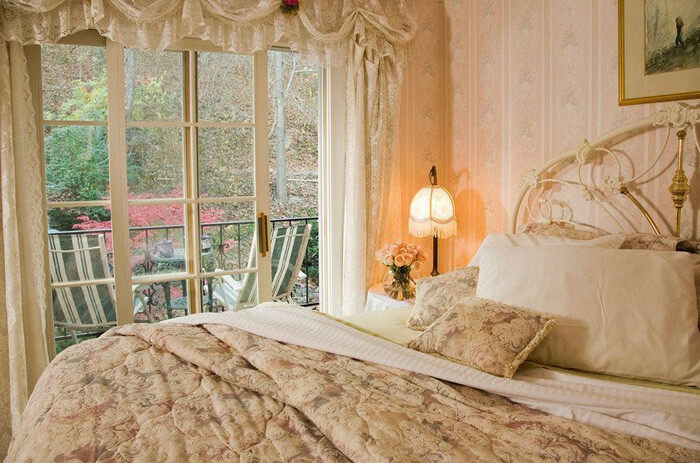 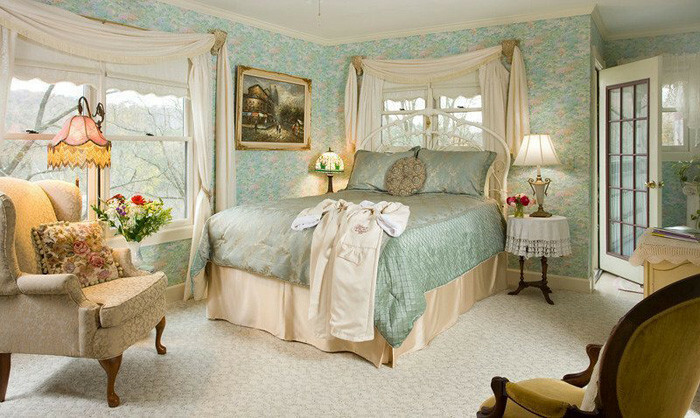 The luxury Ozarks inn for sale is offered exclusively by The B&B Team, Inn Consultants LLC. 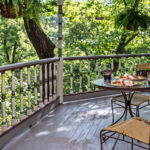 For details, please contact Peter Scherman, 434-286-4600 of The B&B Team, Inn Consultants LLC or our Eureka Springs affiliate, Kim Williams, 479-253-4444 of The B&B Team / Kim Williams. 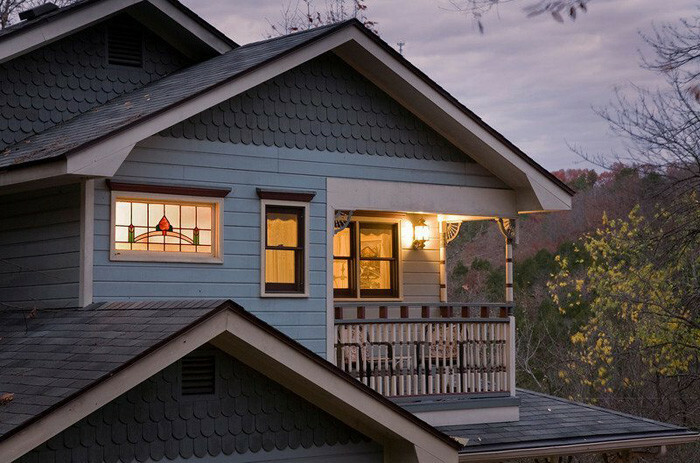 Arkansas broker of record in Coldwell Banker K-C Realty.